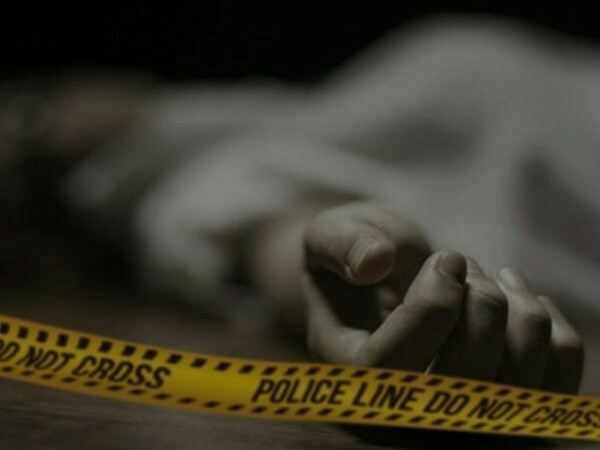 Kishtwar (Jammu and Kashmir) [India], Apr 9 (ANI): Medical Assistant Chandrakant Sharma who was attacked by terrorists in Jammu and Kashmir's Kishtwar on Tuesday morning succumbed to his injuries, BJP spokesperson Sunil Sethi said. Sharma, who used to work at a district hospital in Kishtwar was associated with the Rashtriya Swayamsewak Sangh (RSS). He had suffered injuries during the attack by terrorists this morning while his Personal Security Officer (PSO) was shot dead. Soon after receiving the report of the incident, a police team rushed to the spot. Security forces have launched a search operation to nab the perpetrators and a curfew has been imposed in the area. 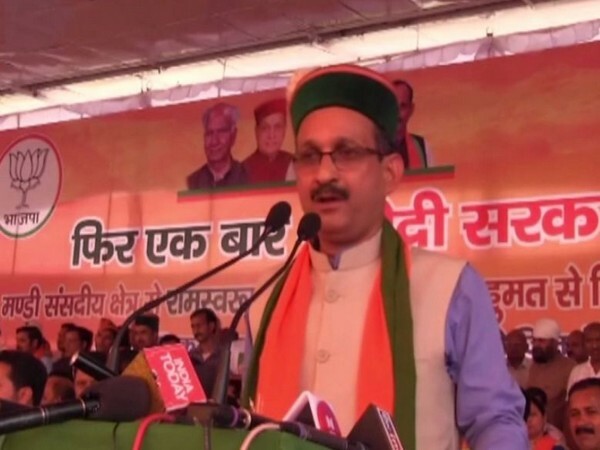 Sharma was close to BJP state secretary Anil Parihar.